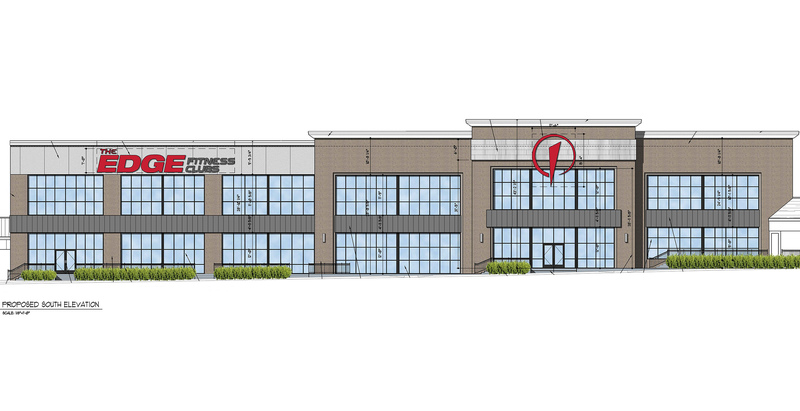 Located at the intersection of Watson Road and Mackenzie Road. 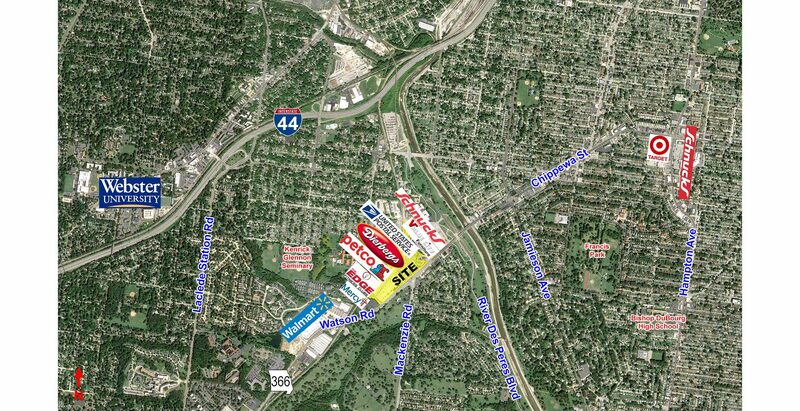 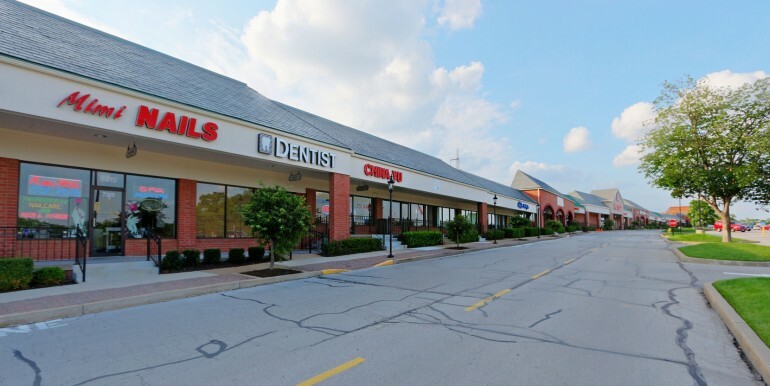 Easy access to Watson Road and Mackenzie Road with 2 traffic signals serving the Shopping Center. 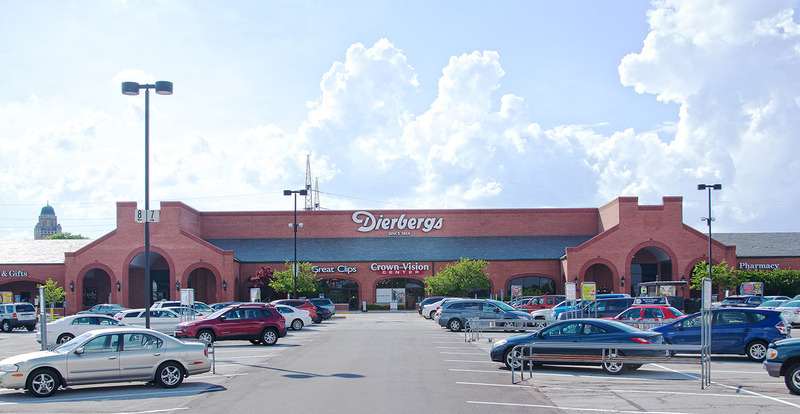 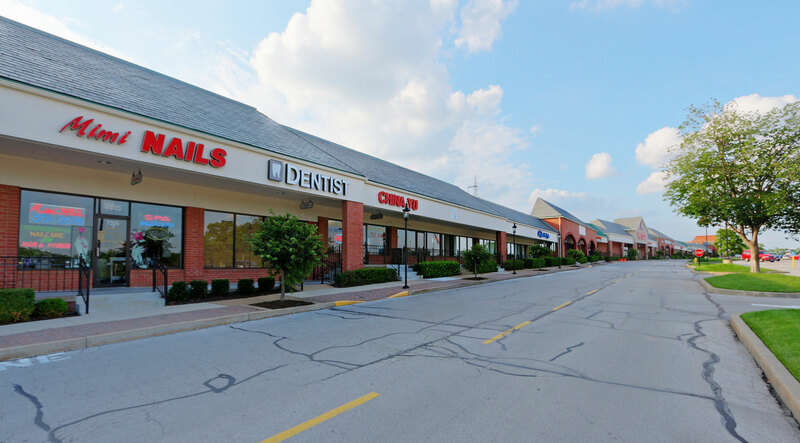 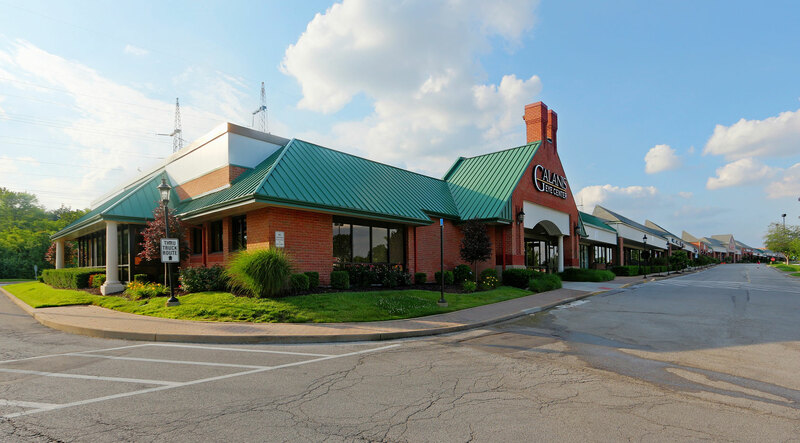 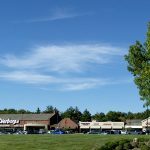 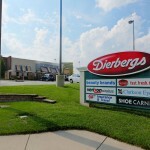 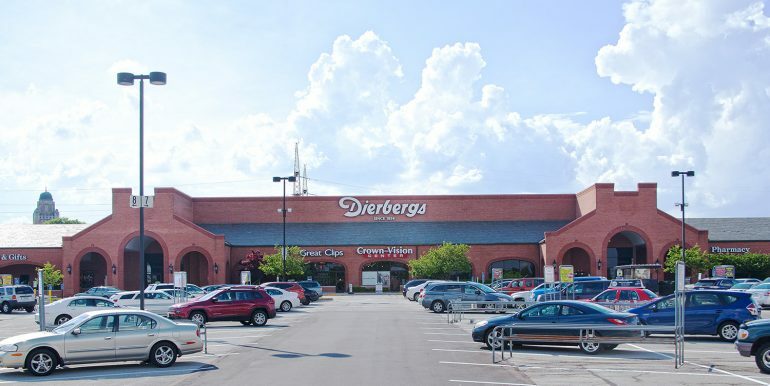 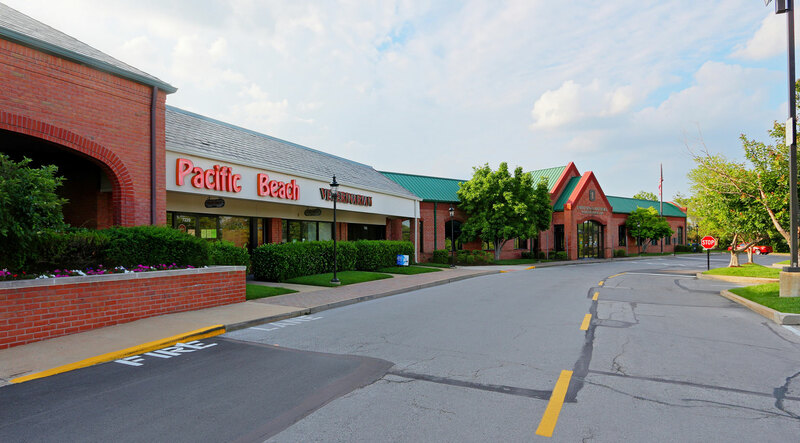 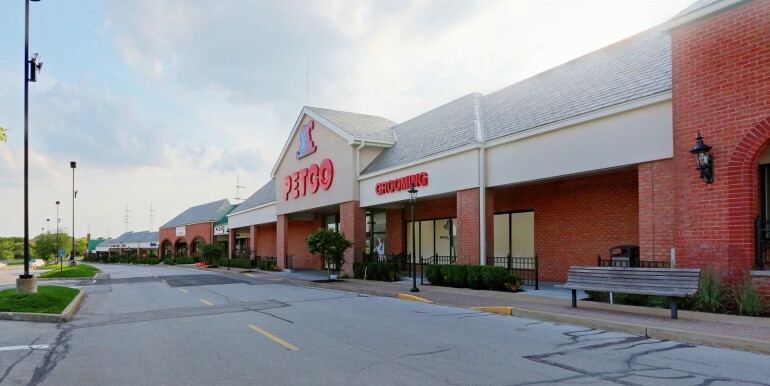 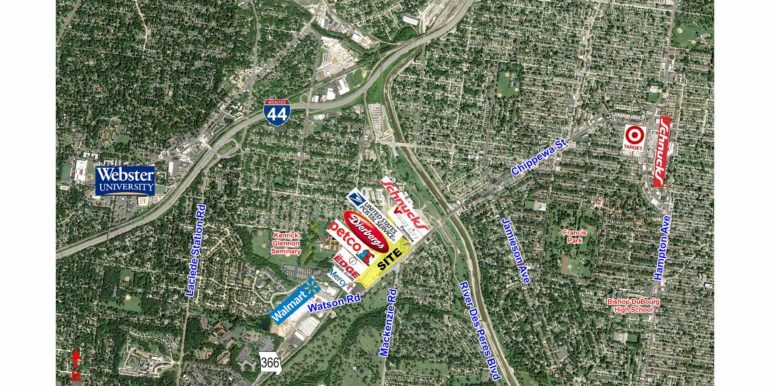 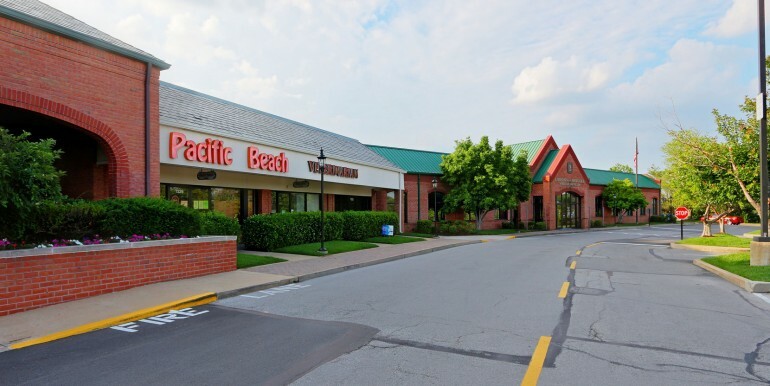 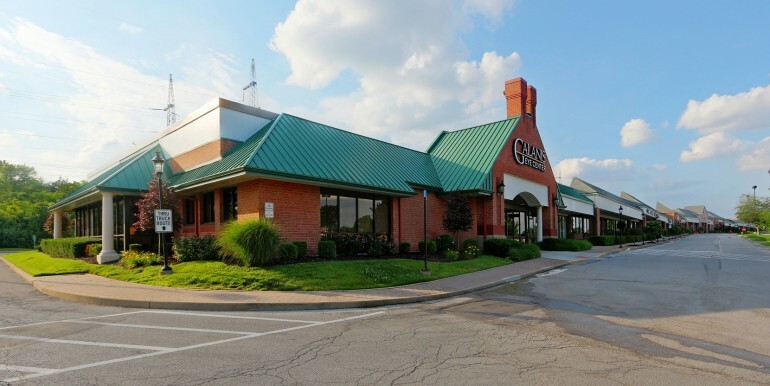 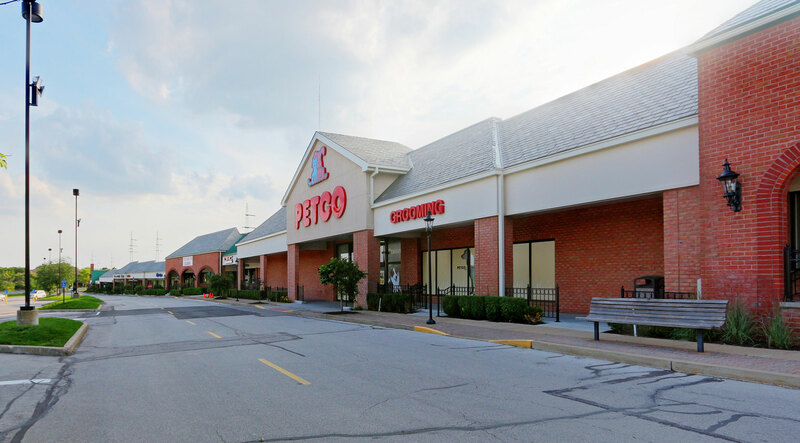 This Shopping Center is anchored by Dierbergs, Petco, Davita Dialysis and the United States Post Office. Future location of Edge Fitness.